Come and see the Tour de France for three stages in the most beautiful alpine passes. Support your favorite racers from the side of the road. Your guide, a former pro cyclist will be here to advise you and make you discover great routes of Tour de France. 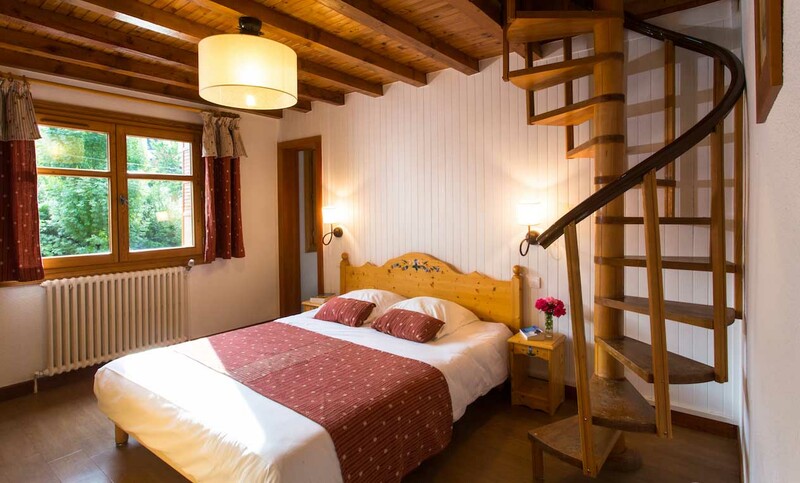 Private transfer to your 3 stars hotel located in Embrun. Ride on the unknown and scenic routes of the Tour de France 2017. Climb on the mythical col du Galibier to support your favorite racer during the stage 18 of the Tour de France. 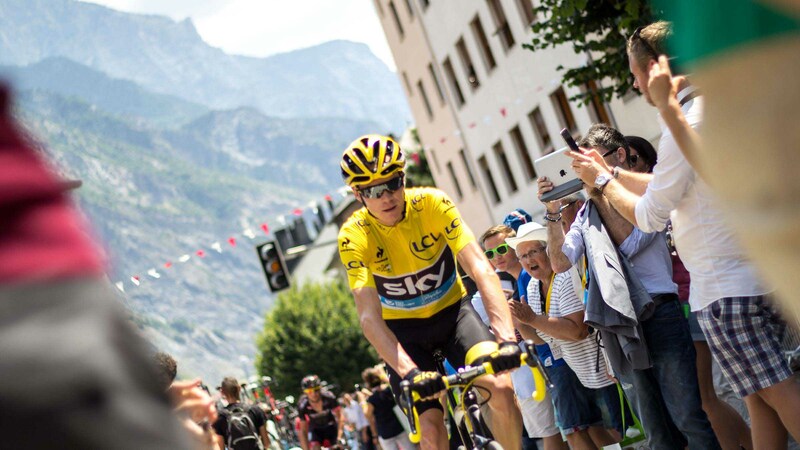 Ride the col de l'Izoard and enjoy the finish of the Queen stage of the Tour de France. Look a last time the peloton for the last alpine stage. Private airport transfers for you and your bike. Nights in double or twin room half-board accommodation. Lunch and a full range of quality sports nutrition on the riding days. A dedicated support car carrying, food, drinks, and essential spares. A local former pro cyclist to guide you. Airfare to and from the trip & trip insurance. Minibar and drinks at the hotel bar. Massages optional at the hotel. Profitez de cet hôtel 3 étoiles idéalement situé au coeur des Hautes Alpes, à proximité du Lac de Serre Ponçon. 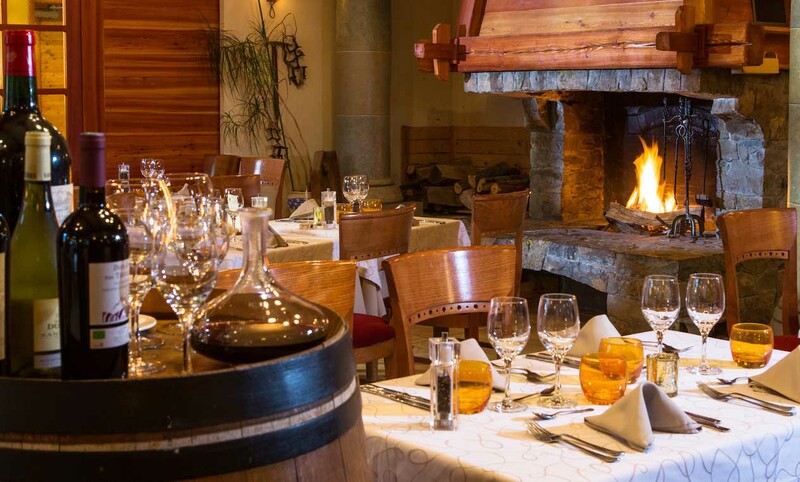 La cuisine inventive du chef, à base de produits frais et locaux est récompensée par le titre de Maitre Restaurateur au guide Michelin. Bénéficiez de la piscine extérieur chauffée et de son espace de détente sauna, hammam et jacuzzi pour vous décontracter après une belle sortie de vélo. In our previous lives, we were professionnel cyclists. 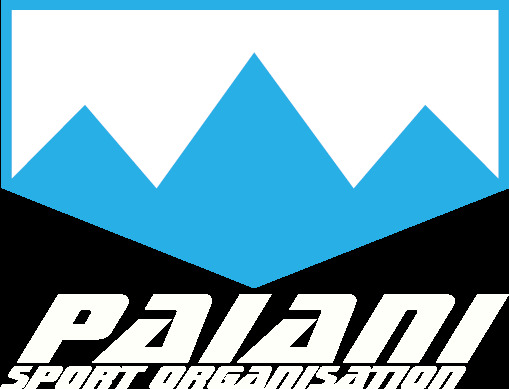 Today, we are certified cycling guide & trainer and can provide you with all that you require while you are training with us including : airport transfers, bike rental, accommodation, meals and sport nutrition. Let us share our cycling experience with you and assist you in improving your cycling performance and reach and exceed your fitness goals. Depending on your level, routes are designed to show you the best view of the region. We ride mostly on quiet and tiny roads for safety reasons. 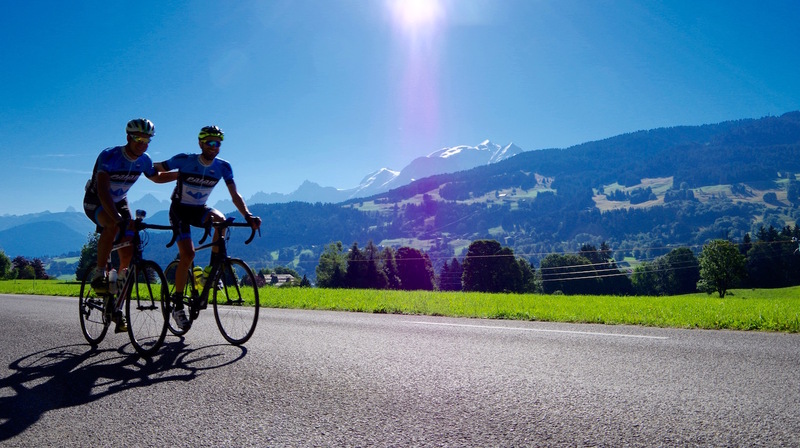 You can improve your performance level with advice from Jean-Lou and his team on how to best manage your effort and have the best nutritional strategy before, during and after your sportive event. How would you climb mountain passes? How would you manage your effort? Let us share our cycling experience with you and assist you in improving your cycling performance and reach and exceed your fitness goals. You want to be the best in the D-day? How to get a smart training plan? Whether one day or multiple days camp, we will provide you with advice adapted for your fitness goals. To go further, we provide you with individual training plan and daily workouts to improve your fitness capacity. Ask us to choose the best bike adapted to your fitness, goals and rides.